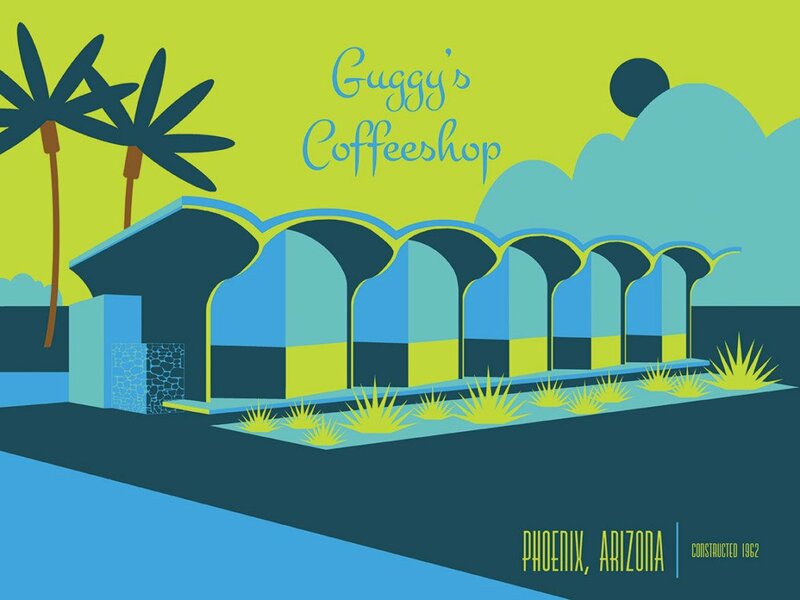 Our four-part Design Destination: Phoenix travel guide continues with the best of Phoenix shopping. Before you read, check out Part 1: Where to Stay to find out why our editor Wendy Manwarren Generes decided to take a closer, design-focused look at her hometown, and her picks for hotels and resorts in this surprising city. Part 2: Where to Eat takes you out on the town for a bite. 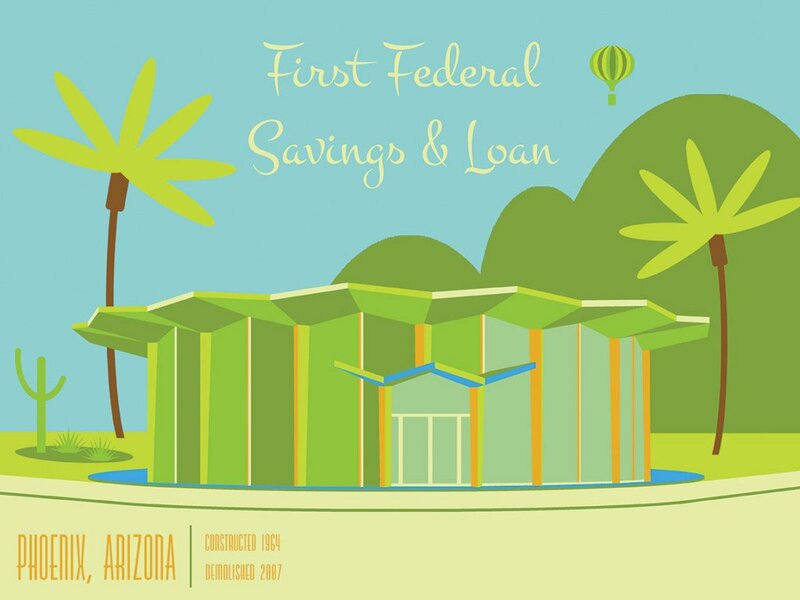 Check out Wendy’s picks for dining and drinks around Phoenix. Up next? Shopping. 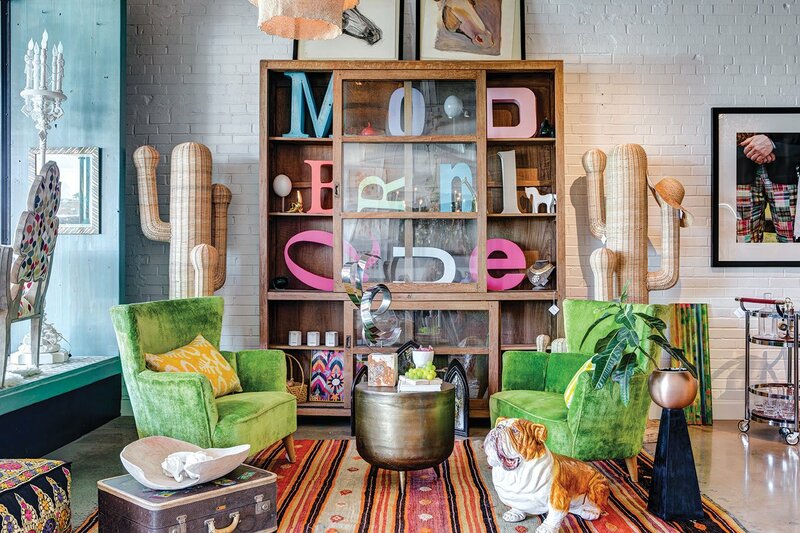 Modernique, a relatively new shop in Phoenix, fills its narrow space with multiple vignettes you can shop and also exclusively stocks designer and owner Julia Buckingham’s line of furniture and accessories. 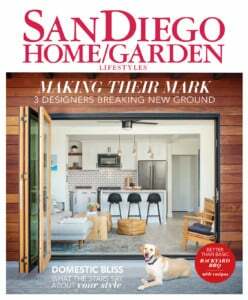 A mix of home decor, gifts, kitchenware, books, midcentury-modern-inspired furnishings, jewelry and exclusive sculptures from local artisans and global companies, For the People has something for everyone. I suggest you grab a latte from Kream Coffee, the cafe inside the store, and wander around a bit. 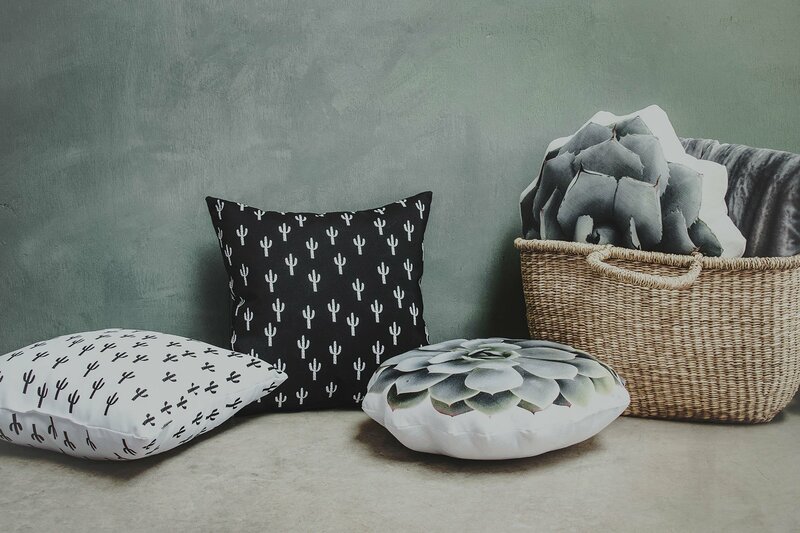 The cactus pillow from Auré that I couldn’t live without — at For the People in Phoenix. 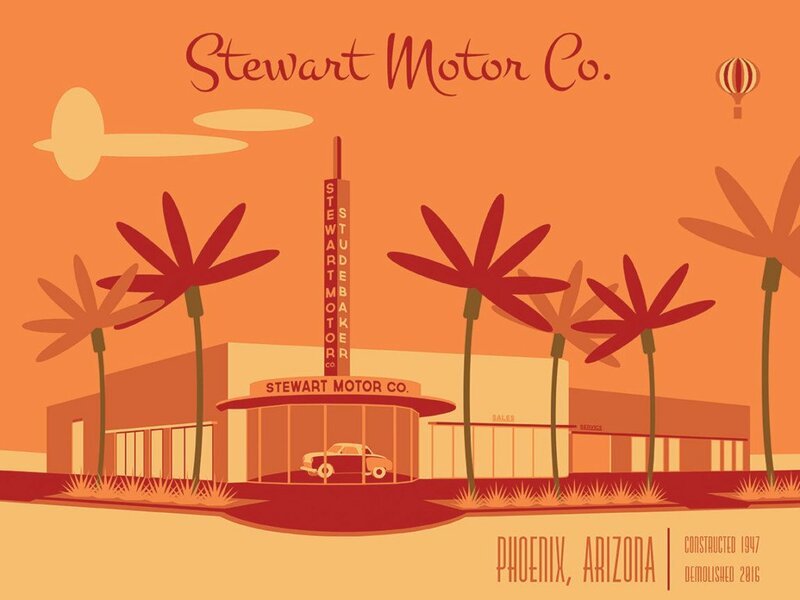 I had to have one of Post & Beam’s Found series of prints, created by local designer Aaron Stouffer, that capture bygone Phoenix hotels, companies and institutions in pop-art works; a black-and-white saguaro pillow from Arizona maker Auré and a trio of angular tabletop concrete planters from Laguna Concepts, another Zonie creator. Above, art from designer Aaron Stouffer’s “Found” series at For the People. Renowned interior and furnishings designer and author, Julia Buckingham, opened her first standalone boutique in a midcentury-modern landmark strip mall next to West Elm last January. 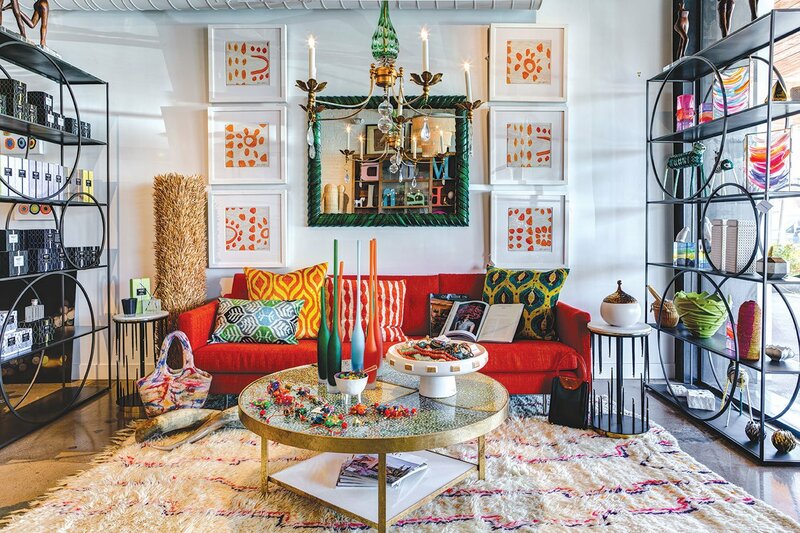 Modernique showcases the designer’s style—mixing and matching bright colors, funky patterns, and different genres and eras—all in one space. What that translates to is a crazy collection of eclectic furnishings, bold artwork, decorative lighting, artifacts and more, where color dominates and rules are ignored, but everything is so incredibly aesthetically pleasing. It’s a happy place, where I discovered one of my new favorite artists, Parisian painter EttaVee. 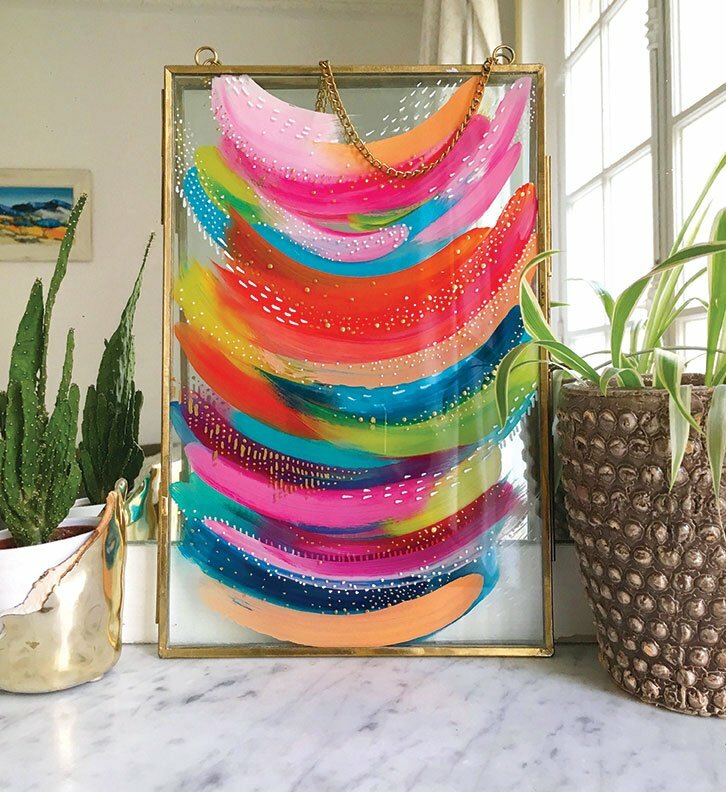 Pictured at right is some bright and bold fine art from EttaVee. Though For the People and Modernique aren’t in the same plaza, they are just a five-minute walk from one another, so park, and spend some time in both shops. 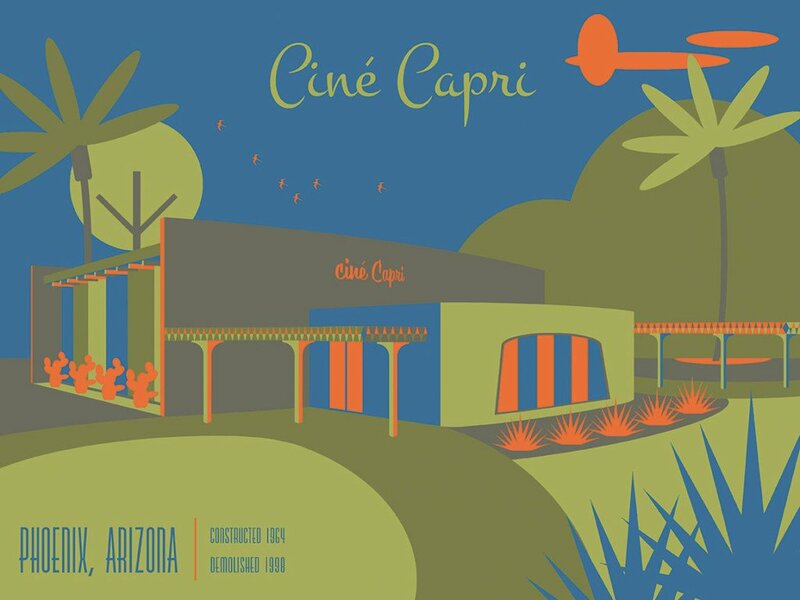 Our four part guide exploring Phoenix travel as a design destination. Find out where to stay, where to dine, where to shop and what to do. 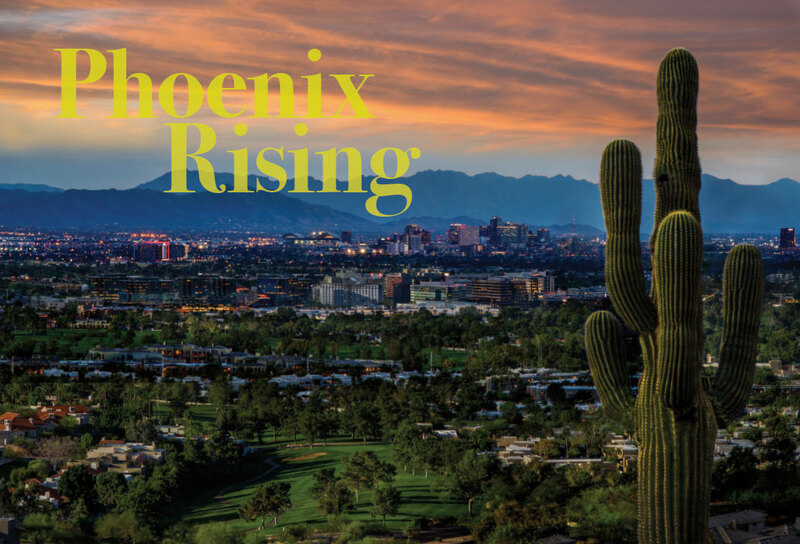 Stay tuned for more installations in our Design Destination: Phoenix feature!